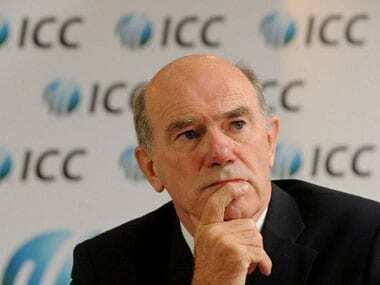 Cricketers suspected of corruption could be forced to hand over their mobile phones under new plans to curb match-fixing, head of ICC anti-corruption unit has said. 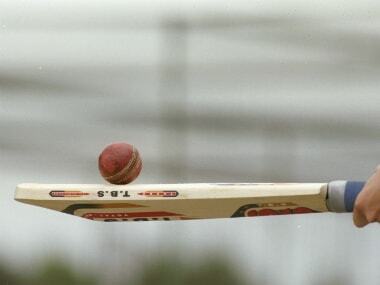 Fans at stadiums and guests at team hotels are under surveillance at the World Twenty 20 as cricket tries to eradicate the scourge of match-fixing, according to the game’s top anti-corruption troubleshooter. 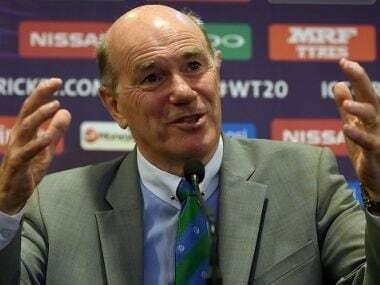 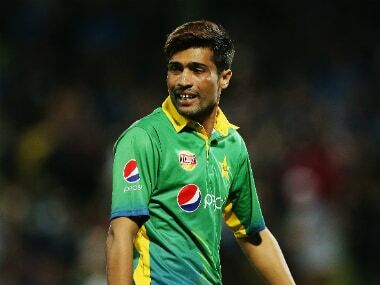 ICC ACU chief Ronnie Flanagan said that Amir's video would be used to educate players in order to tackle corrupt practices in the ICC World T20. 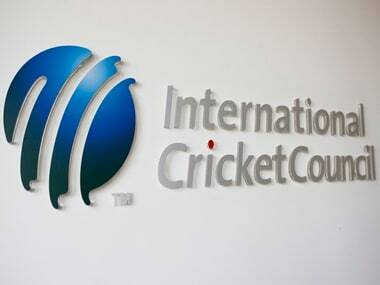 Only a tiny number of people engage in corrupt activities but the spot fixing scandal shows that the ICC must be ever vigilant.